Don’t forget, we’re back at the Queen’s Head, Rye, for Green Drinks this Friday (15 Feb) from 7:30pm! Come along and have a beer and a chat, meet new people and find out what’s going on in Rye and surrounding villages to promote the environment and local economy! We needn’t have worried though – the crowds soon turned up! As before we had a table out the front with some free stuff to entice people in, but we had our new banner on it this time! 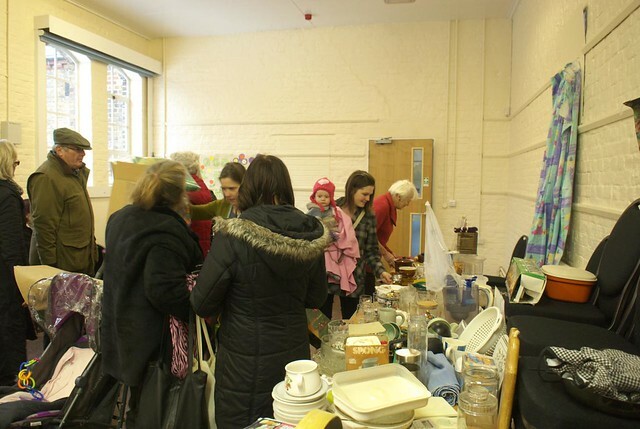 So well done to everyone who brought and took things, and for making donations – we had a total of just over £57, which is just about enough to cover the costs of running a future recycle swap shop. And thanks to all the helpers from St Mary’s Ecology and Transition Rye! 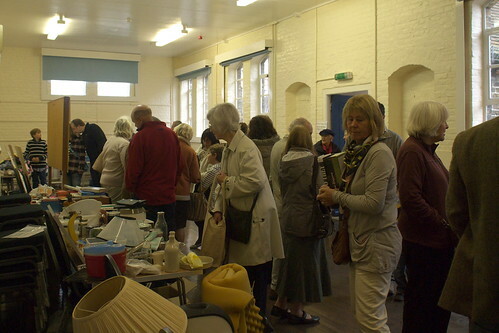 Also, thanks to Neighbourhood Enablers for helping with the funding on the first two events – this means we now have a little bit of cash saved up to keep funding recycle swap shops into the future. 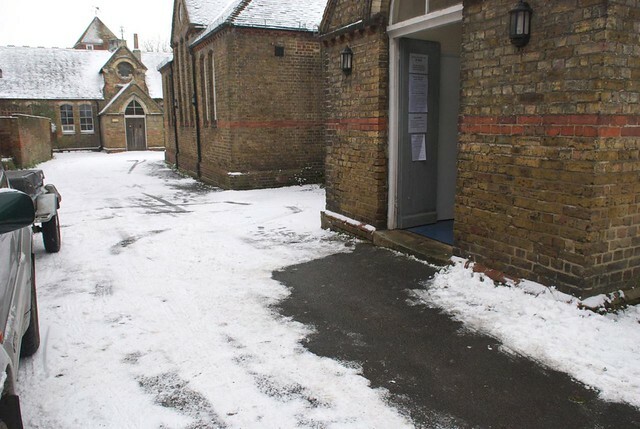 Transition Rye 2013 Plans… and Seeking Your Project Nominations! New Projects for 2013 – Your Ideas Please! – Name and brief description (max 3 lines) of project. 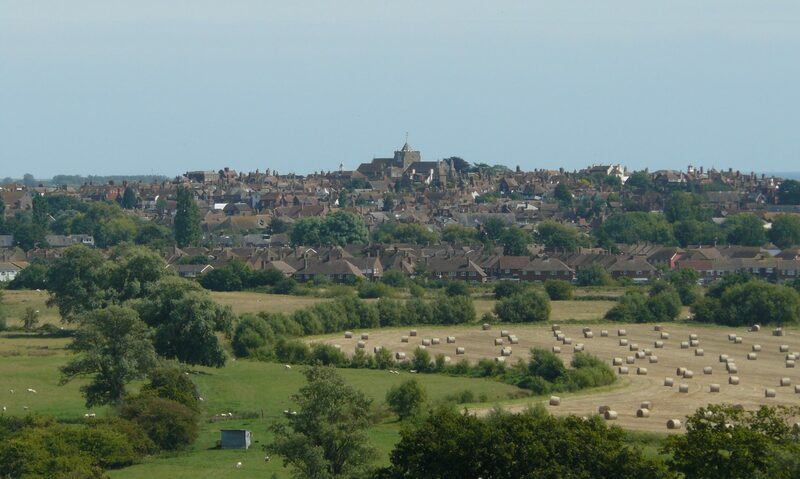 – What is the benefit of the project – and specifically, why does this contribute to making Rye a more resilient low-carbon community? – What resources are needed (people, money, anything else), and what resources can you provide or obtain? We are looking for project nominations with sufficient resources already found to get them started, and including a plan to obtain the additional resources required. Projects which can become self-funding will be particularly attractive. Please don’t submit a project simply because you think it’s a good idea, but for an anonymous “somebody else” to do! If you find this challenging, but you have a project idea, please get in touch and we can discuss how you might go about this. We can arrange for your idea to be shared around the Distribution list if you want to seek support. The Steering Group has a wide range of contacts and knowhow which could help you access the resources you need. There’s also lots of good material on www.transitionnetwork.org which may help you choose projects and start to plan. But we will need to “help you to help yourself” rather than taking over your idea and resourcing it for you. We will have a Steering Group meeting at the end of February and announce the chosen projects shortly afterwards. 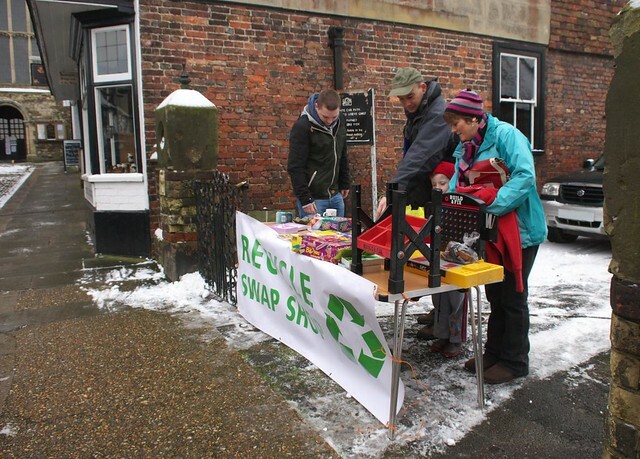 Did you miss the last Recycle Swap Shop? 300 other people didn’t! If you did, you can see some photos and read about it here. Well, the next one is coming up, on Sat 19 Jan at St Mary’s Centre on Lion Street (the old FE centre). Many thanks to Neighbourhood Enablers for financial and practical support! Christmas and New Year may now be distant memories, so if you find yourself in need of a drink and a bit of socialising, then come down and join us at the Queen’s Head, 7:30pm on Tue 15 Jan 2013. There’s usually at least 10 of us down there, sometimes chatting about ‘green’ stuff, but there’s no agenda or rules, so the evening can be whatever you like! Green Drinks – back at the Queen’s Head! Look forward to seeing you there for a beer or two and a chance to make new friends with people interested in ‘green’ issues! Last night several Transition Rye members were at the AGM of the Rother Environmental Group. 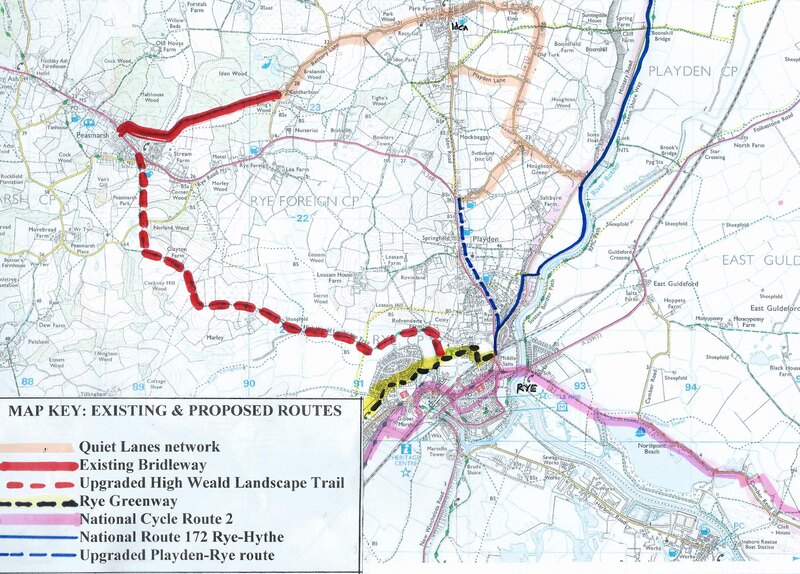 Nick Hanna gave us an update on the work he’s been doing on creating safe cycling routes in and around Rye – there’s lots of progress, and he’s hopeful that we can get support and funding arranged during 2013, with construction in 2014. 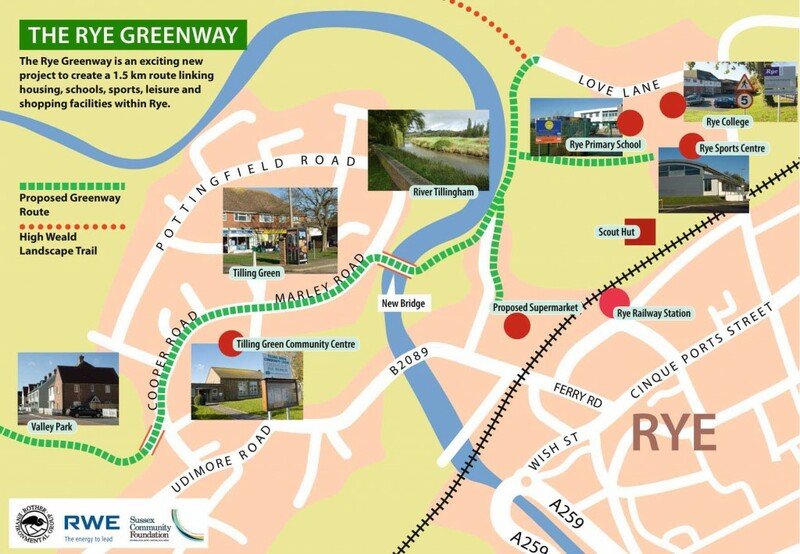 This is a project which Transition Rye supports fully, and we’ll be doing all we can to make sure it is delivered. New location for Green Drinks on Mon 26 Nov 2012! As you may have heard, the Queen’s Head in Rye has temporarily closed. We wish Marcus and the other staff there all the best in whatever they go on to do next, and we will certainly miss them! In 2013 we will have a new plan, on the 15th of each month, so that the day of the week varies, which will be good for people who can’t do a specific day. Download the Transition Rye flyer! We had a great time at the screening of In Transition 2.0 last night, and one of the suggestions was to make the flyer available for people to download so they can print it or email it to people themselves. So, we now have a new Downloads page where you can get the flyer in two versions. You can access this page from the button just below the picture at the top of the screen as well. 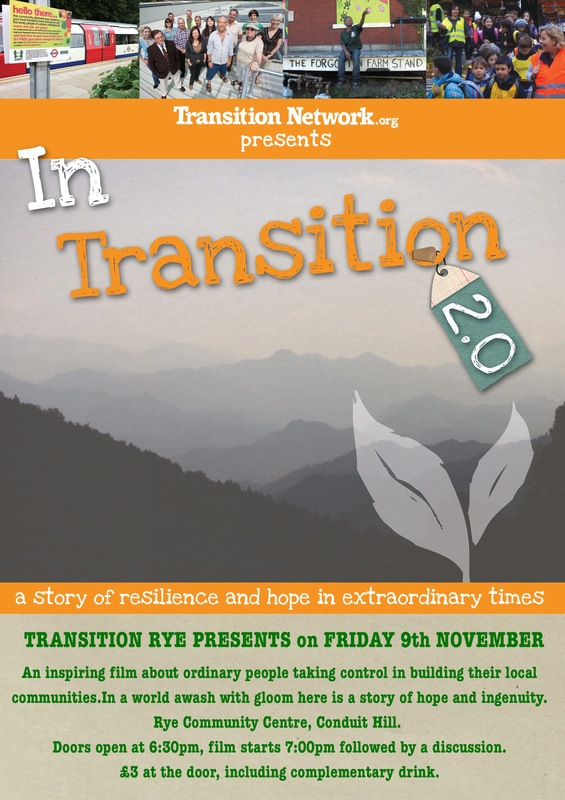 In Transition 2.0 – the film is coming to Rye! Come along and watch, 6:30pm on Fri 9 Nov 2012, at the Community Centre on Conduit Hill. Perhaps Rye can make the Transition too?